Have you heard about our NEW movement? 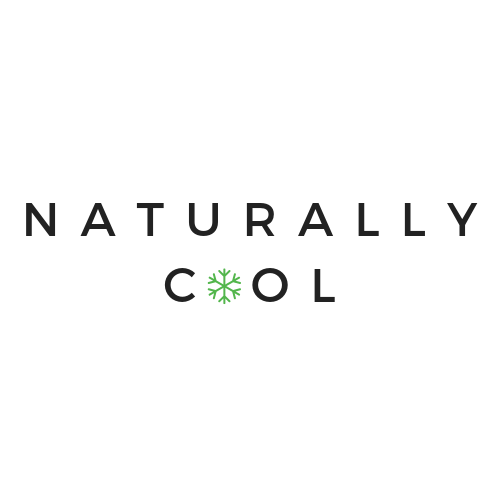 The Naturally Cool Movement is designed to expand support for the industry and accelerate our core initiatives by raising public awareness around natural refrigerants. Small actions can have a big impact. Learn more about how you can support the movement. Read more. 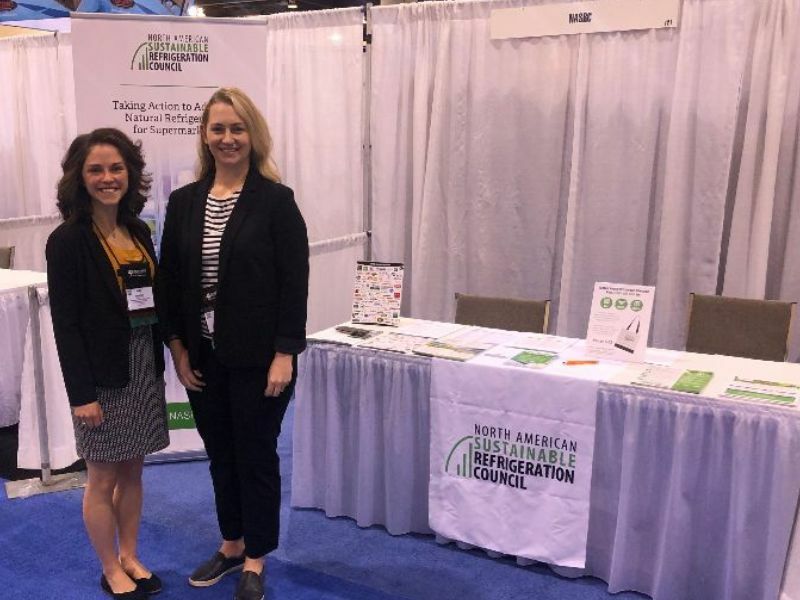 For the first time ever, the 2019 IIAR Conference and Expo included a new Commercial and Food Retail track curated by the NASRC. 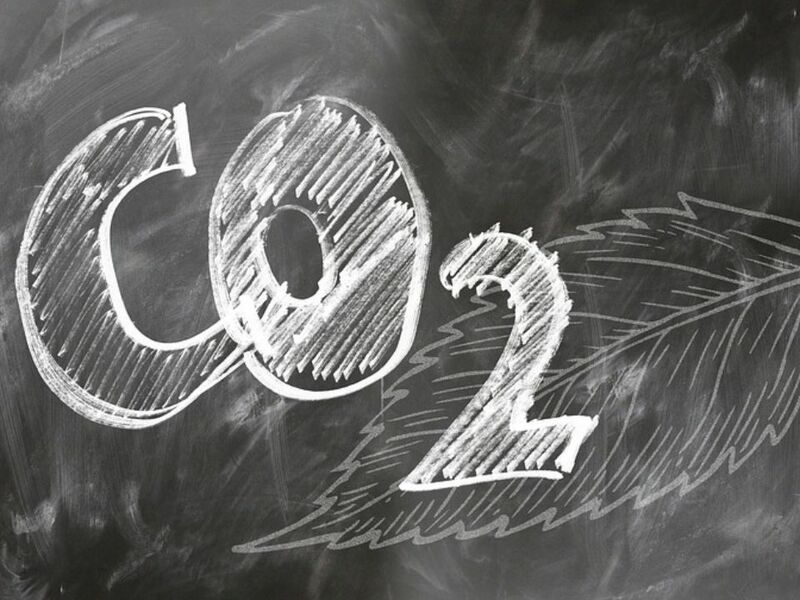 This new track featured technical papers, presentations, and panel discussions focused on natural refrigerant applications in supermarkets. Read more. We recently published our 2018 Annual Report, which highlights some of the incredible progress we made with our members and partners last year. Together, we made great strides towards achieving our mission, and we look forward to building on that work this year. Read more. 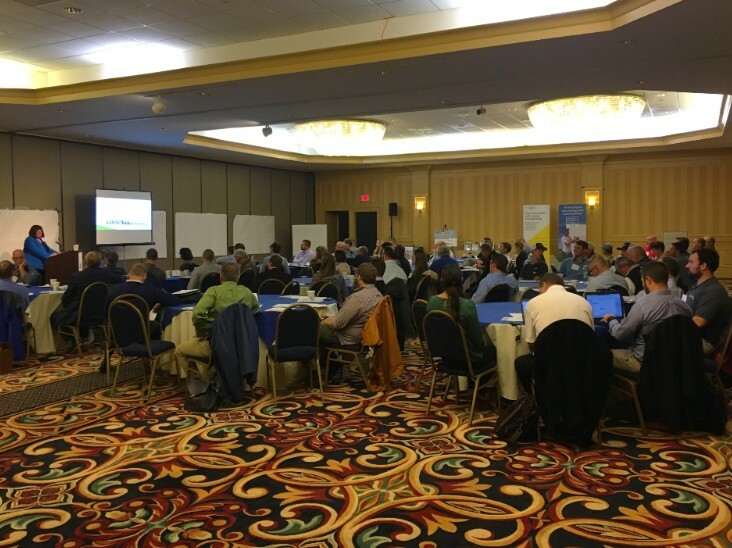 NASRC End-User Roundtable calls provide opportunities for NASRC’s end-user members to informally discuss natural refrigerants and share challenges, solutions, and best practices with peers. Our next meeting will focus on evaluating lifecycle costs of natural refrigerant systems: Wednesday, April 24th, 12:00pm - 1:00pm PDT. Register here. This year's conference will take place June 17th & 18th in Atlanta, Georgia. NASRC members receive a $100 discount on their ATMOsphere America registrations! Contact us for your discount code. For the first time, the NASRC has curated a NEW Commercial & Food Retail Track for the 2019 IIAR Conference & Expo (March 3-6, Phoenix, Arizona). This new track incorporates our network of industry experts to explore groundbreaking ideas and trends in commercial refrigeration. Register now! 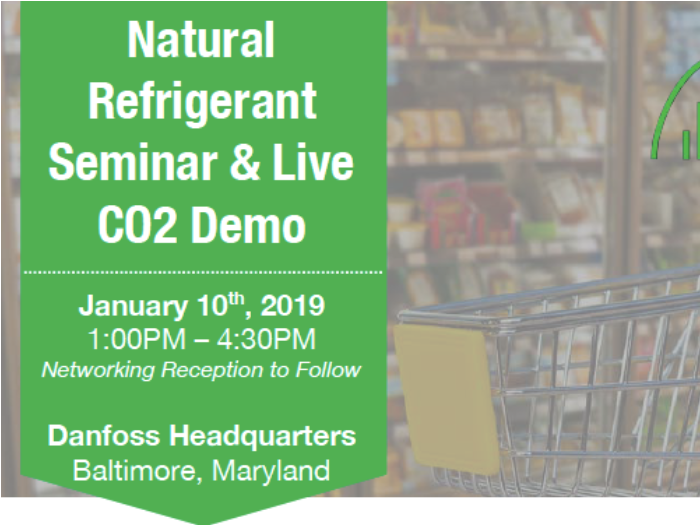 On January 10th, the NASRC presented a Natural Refrigerant Seminar and Live CO2 Demo at the Danfoss Headquarters. 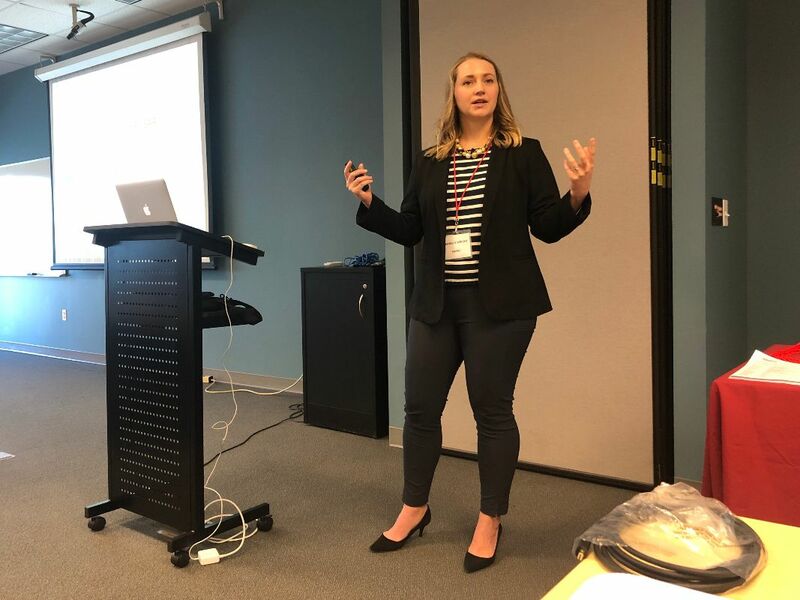 The seminar shared insights on natural refrigerant applications in supermarkets, and why they are considered “future-proof." Read more. NASRC Welcomes THREE Premium Members! 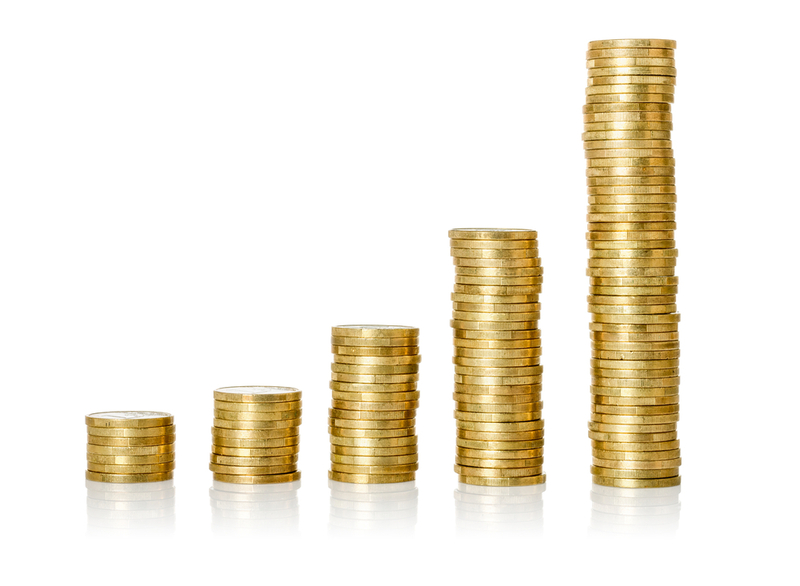 Receive IIAR member prices for registration and exhibition booth at the 2019 IIAR Conference and Expo. Contact NASRC to get the member rate. Find out everything NASRC members need to know about federal and state refrigerant regulations. Next webinar on March 19th. Register here. 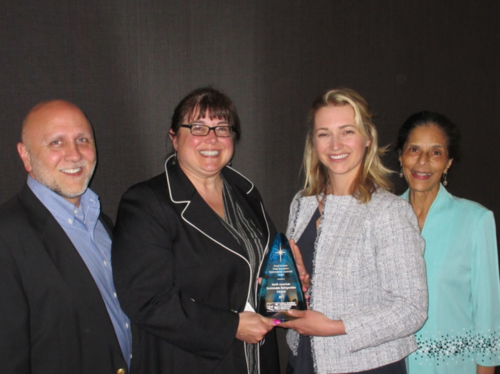 The NASRC Advisory Committee provides Platinum Members with insights into NASRC’s priorities and an opportunity to contribute to the development of our strategic direction. Next meeting in person, March 5th, Phoenix, AZ. RSVP here. 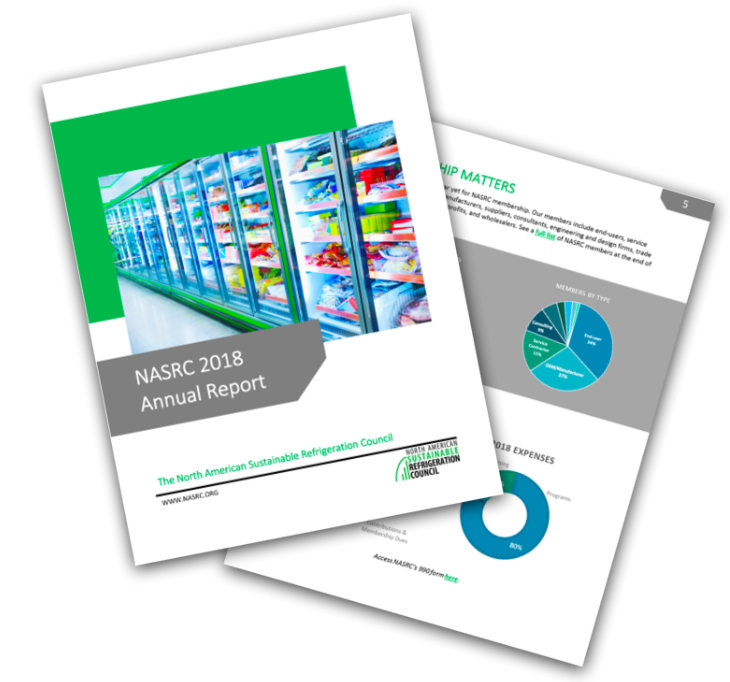 The North America Sustainable Refrigeration Council (NASRC) is excited to announce that our end-user membership now encompasses nearly 14,000 supermarkets. Read why so many are joining here. 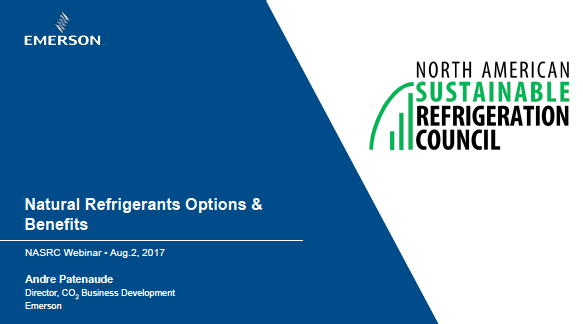 Join the NASRC and Efficiency Vermont for a FREE workshop that will provide an in-depth overview of natural refrigerant options and how the industry’s “mega-trends” will influence those options in new and existing stores. 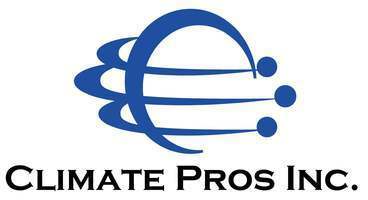 NASRC is thrilled to welcome Climate Pros - a service contractor who is actively preparing their technicians to work with natural refrigerants - as a platinum member! Read more. Join us for this exclusive update on refrigerant policy and regulations, held on September 20th / 11am PST / 2pm EST. Read more. 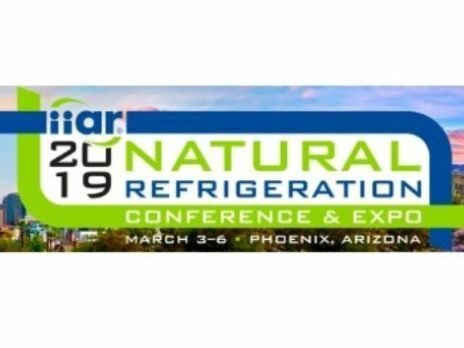 The 2019 IIAR Conference and Expo promises to provide the best technical discussions of natural refrigerants that you won't find anywhere else. Your NASRC membership provides you with access to member prices for a booth on the exhibition floor as well as conference tickets. Read more. IIAR conference technical papers are widely recognized for providing new technical content about natural refrigerants for the industry. 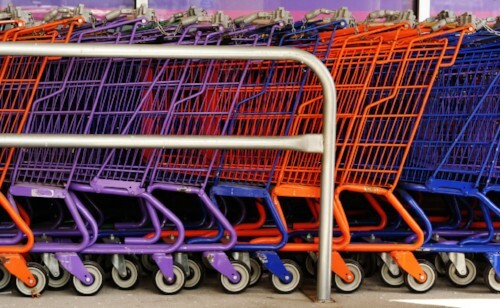 Want to get the first look at these industry insights first? Contact us about an opportunity to peer review one or more papers. RSES is now offering new benefits for NASRC members, including over 50% off trainings & access to webinars for NASRC Members! Read more. 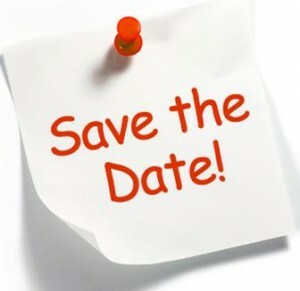 NASRC Platinum members are invited to join the first bi-annual meeting taking place on September 7th. Read more. 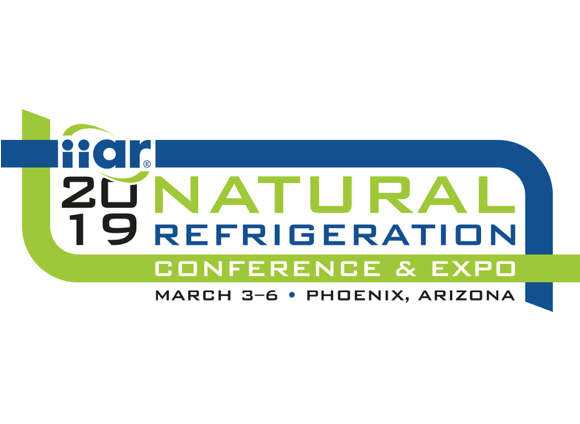 NASRC will be partnering with IIAR on an exciting new commercial refrigeration track at the 2019 IIAR Natural Refrigeration Conference and Expo. Mark your calendars and consider submitting an abstract! Read more. 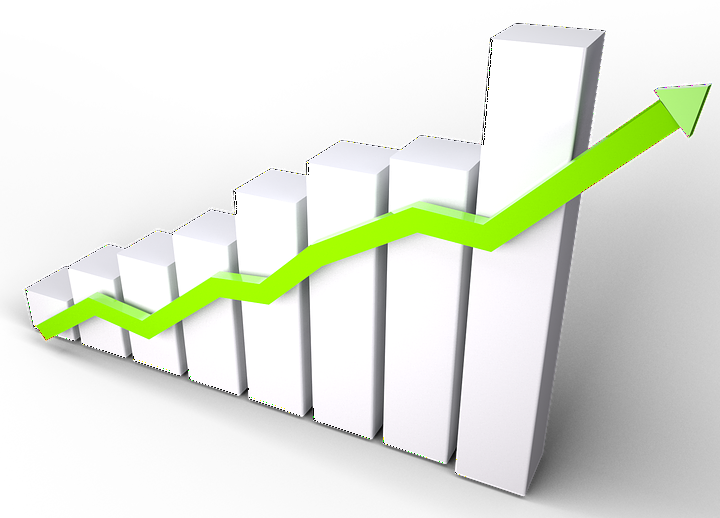 Last month, the International Electrotechnical Commission (IEC) released their draft proposal to raise the maximum charge size for flammable refrigerants in commercial self-contained cases from 150 grams to 500 grams. 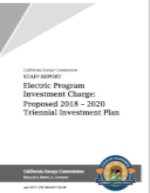 Read more to find out why this matters and learn how to get involved. Find qualified service contractors with the NASRC Natural Refrigerants Service Network for FREE. Register today to start connecting. 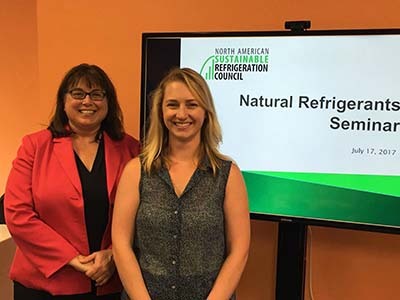 The NASRC hosted a natural refrigerant workshop in May that focused on the "mega-trends" influencing commercial refrigeration options. Read more about the workshop and keep an eye out for future NASRC events. NEW: Support NASRC While You Shop! NASRC is now registered on AmazonSmile. 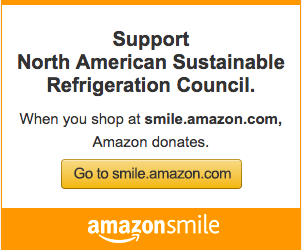 By shopping through AmazonSmile and selecting our profile as your charity, a portion of proceeds from your purchase will contribute directly to NASRC without taking any extra cash out of your pocket! The Utilities & Energy Efficiency Progress Group is excited to announce a new project focused on utility engagement in the natural refrigerant arena, which involves developing a toolkit the NASRC can use to best serve each type of utility company based on their customers' unique needs. If you are interested in learning more or would like to be involved, please contact Adriane Lepage. NASRC membership is FREE for End Users. Whether you’re actively pursuing natural refrigerants or just want to stay up-to-date on refrigeration options and regulations, you will surely benefit from joining our growing community. Read more about the benefits of End User membership here. 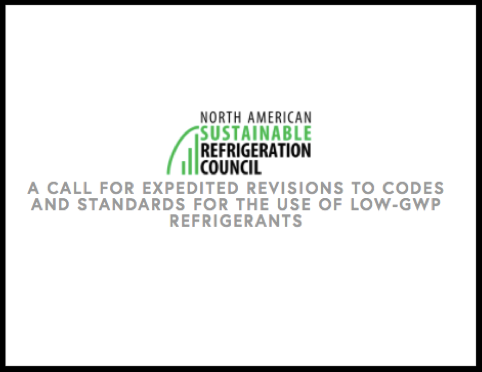 NASRC is calling for industry to voice their support for low-GWP refrigerants by signing a petition for faster action on codes and standards. Remember it can be signed by individuals & organizations. 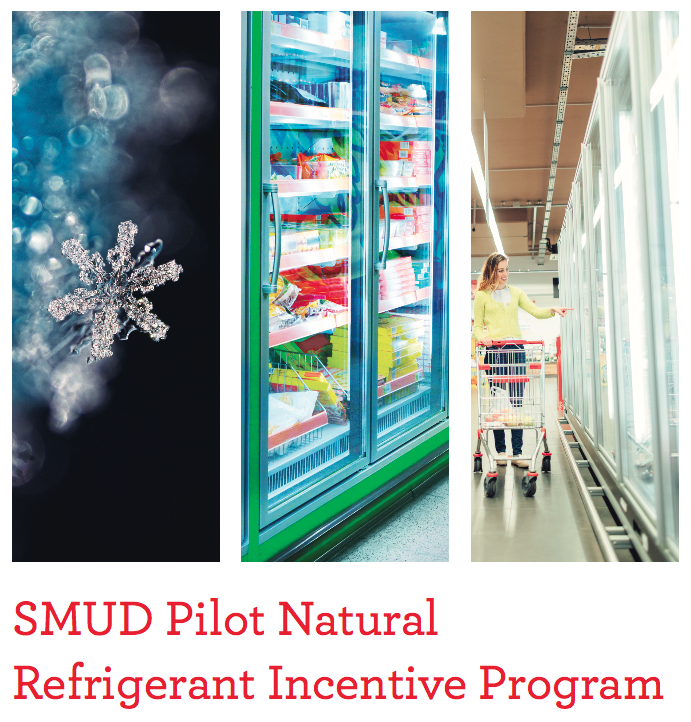 Join NASRC for a FREE workshop to map out the future of refrigerant use in the food retail industry. Equip yourself with the necessary information to make the right refrigerant decisions – today and tomorrow! NASRC Welcomes Two New Staff Members! 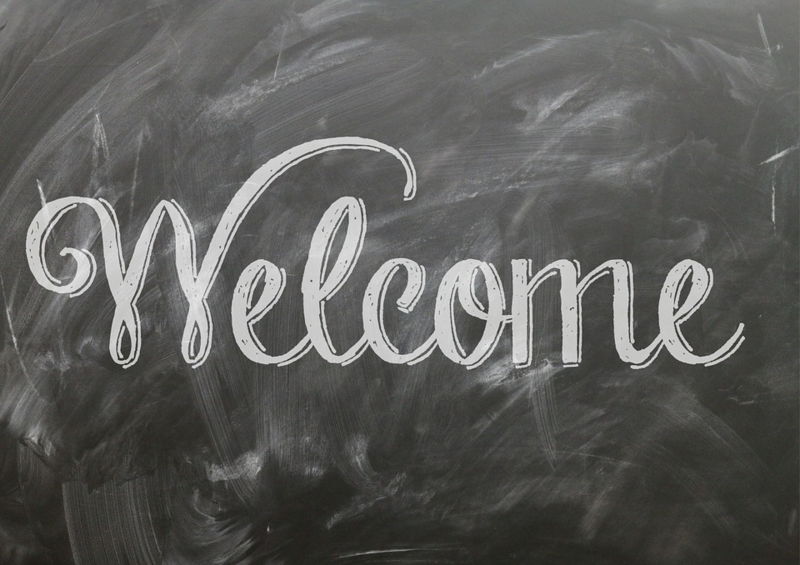 NASRC is thrilled to welcome two new staff members to our growing team. Adriane Lepage and Morgan Smith joined NASRC as project managers earlier this year. Read more. 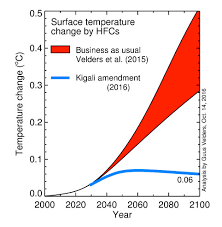 The NASRC progress groups are at the core of our mission to overcome the hurdles slowing the progress of natural refrigerants. Check out some highlights of what we've been up to here. Looking for Past NASRC Events? Will new EU legislation boost NatRef adoption? 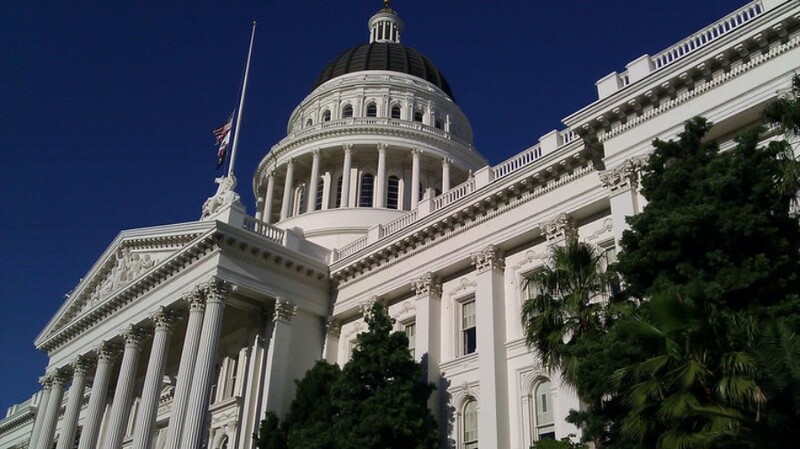 California State Senator Lara introduced new bill to target HFC reduction. 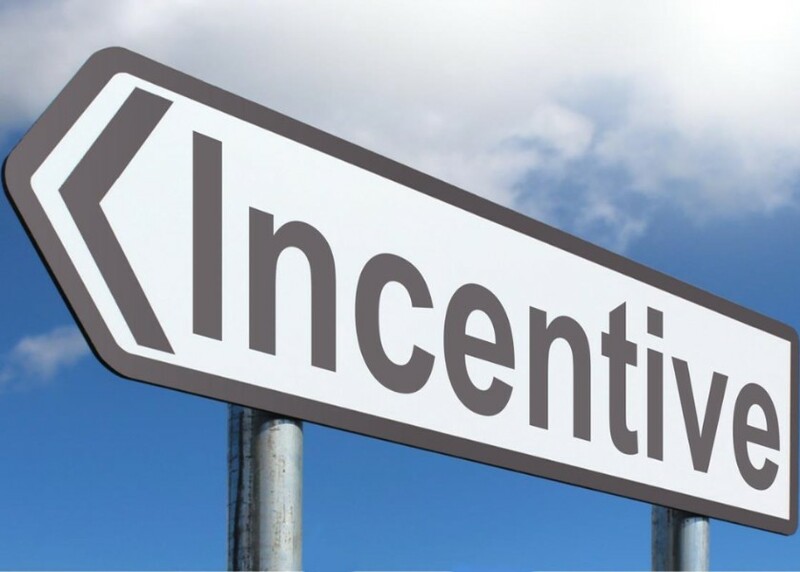 The bill proposes a new incentive program to support California businesses and residents as they adopt low-global warming potential (GWP) refrigerants. Read more. 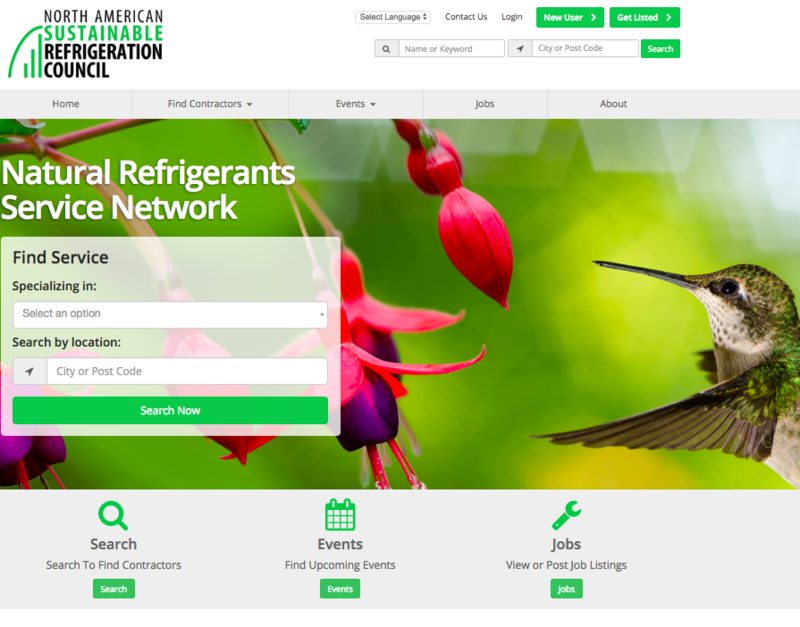 The NASRC Service Network is a free tool to connect experienced refrigeration contractors with End Users searching for natural refrigerant service. Read more. 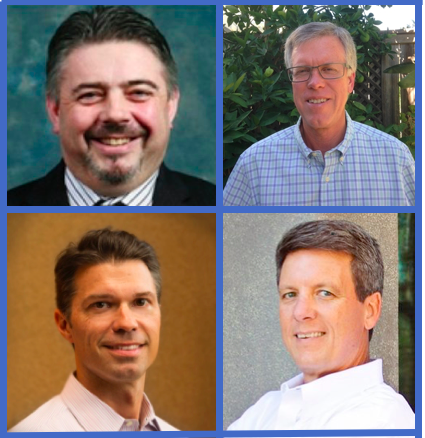 Miss the latest DOE Better Buildings Alliance discussion on advanced refrigeration? NASRC is now an affiliate partner and co-hosted the latest webinar. View the recording here.